Technology failing is always something that the modern computer user worries about, and with how complex and necessary electronics have become it’s an understandable concern. That’s why crashes are a nightmare. A crash is when the systems of applications or operating system encounters a critical error and shuts itself down. Crashes can vary anywhere from minor to severe, with a range of causes often associated with logic problems in the app or Os’ procedures (like accessing invalid memory addresses). So, what should someone do if their desktop computer crashes? Begin with a simple check of hardware. Make sure that all of the cables and cords are all firmly plugged into their correct outlets and that there are no frays, twists, or disconnects. If everything is in working order, then the computer has experienced a true crash and further steps need to be taken. Next, the system needs to be accessed and the easiest way to do that is by entering your operating software’s “Safe Mode”. Safe Modes are diagnostic start-ups that allow for a user to boot a computer and determine what is causing the problem (there is a good chance any Mac users reading this have seen Safe Mode in use at the Genius Bar). For Windows users press and hold the F8 key while booting, then access the Advanced Options menu, and activate Safe Mode. Apple products work similarly, but by holding the Shift key until the Apple logo is visible on the screen. There are other alternatives as well in the form of “Boot Disks”, CDs or DVDs that allow the user to manually start and recover the system that has failed. The prices on boot discs can range from free to 150$, and it still may not solve the root problem with the crash. From here there are various options on fixing the issue, though they primarily function as system reboots. The user can either restore to the last working configuration (an option for Windows users), or doing entire system restores (hopefully there are recent backups available for any important information). Once the computer has been restored, the user should have full access once more and a working system. Should this fail there are only two more options. If none of the above works, then the crash is catastrophic and the computer user is now looking at data recovery as their ideal option. To recover data a person can either buy software or take their hard drive to a data recovery and hard drive repair expert. 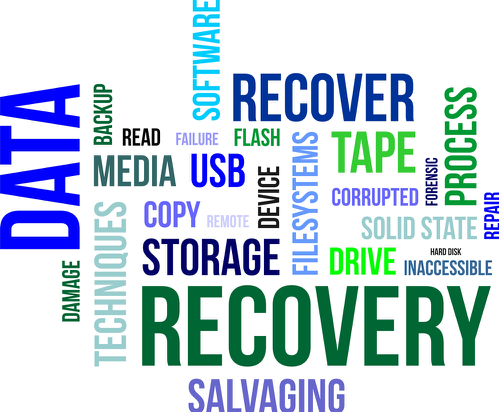 Data Recovery software is a cheap and easy solution and cost roughly 70$. However, it can be unreliable, recover a limited amount of data, (depending on severity of system damage of course) or cause more data damage and render a hard drive unrecoverable. 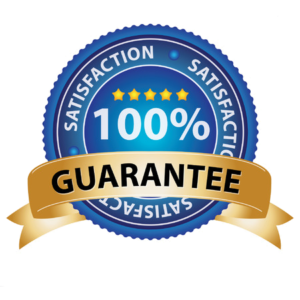 A local data recovery expert however can manually enter the drive and work on a more thorough level to recover data that software may not be able to get, but it can potentially cost more. Once the data is recovered it can then be placed in a new system, and the user should immediately backup their system to a secondary hard drive. Whatever the problem is there are two things a person should not do. First, they should not attempt to open the hard drive if they are not experienced with hard drive repair. Second, never place the drive in the freezer. The ever-popular frozen hard drive trick is and modern computing myth and is a band aid solution at best, and at worst can cause harm to the hard drive. With both of these options the user greatly increases likelihood of irreversible hard drive damage that could result in greater data loss. Crashed computers are worrisome, difficult things to contend with. Their causes can’t be understood until the machine is safely turned on, and there still may be no answer beyond data recovery. We here at Carolina Data always suggest backing up hard drives to secure, secondary drives, and if you or anyone you know has recently crashed a system bring it in to us.